 Please provide the information below and click “submit.” We will provide a FREE pressure washing estimate within the Charlotte, NC area. 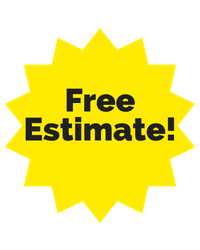 There is NO obligation to hire us with the free estimate. You will simply be provided with a free, written estimate (within 24 hours) for pressure washing your property.